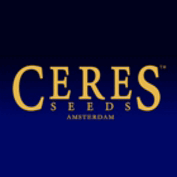 The legacy of Ceres Seeds started in 1988 when its founders started cultivating their first seeds and cuttings. By the early 1990s, Ceres Seeds worked for the infamous Dreadlock Coffee shop in Amsterdam's Red Light District, as well as reputable seed companies such as Sensi Seed Bank, where they learned how to produce and cross strong, healthy plants.  You can buy Ceres Seeds multiple award winning strains directly from Seedsman today.